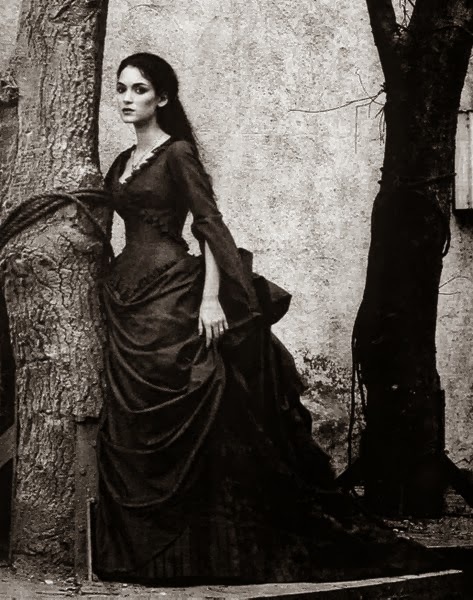 I have found that many people hear about Transylvania, but they really don't understand the background to the place most associate with Dracula. Not many can describe where one can find the location of Transylvania in terms of place in the world- they will ask where is Transylvania, or is this a real place? Some people ask where is it- in Europe? 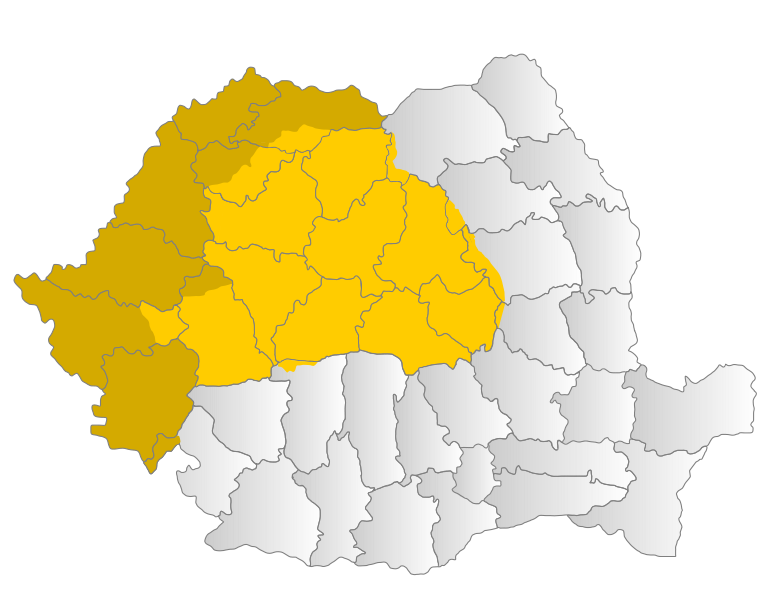 Although some will suggest Romania, since they know a bit more of the area of central and Eastern Europe. To this extent they are correct, Transylvania is found in Romania. It is only when people ask is that where Count Dracula comes from that they are incorrect, and this is a long standing myth. I think it is our North American Gothic culture which promotes this. A lot of people came to Romania- Germans, Roma, Hungarians, Bulgarians, Jews, and Romanians. Queen Marie of Romania, a British princess by birth, was crowned there. At that time in 1922 the area was home to many people of many different races. Some were even related to Vlad Tepes- members of the British Royal Family are related to him, although not any of the Romanian Royal Family. People are interested when I tell them that my family is German, and also were known as Saxons, from the area. They will generally ask if I know about Dracula. Sometimes I answer we didn't. Sometimes I propagate the Count Dracula or werewolf myths. I tell them that howl at the moon. I play the voice of Dracula ('I want to have your blood'). Count Dracula seems to fascinate, but he is a work of fiction. The myth he existed is because of the man he was based upon. Then I tell them that I am only joking- after all these are myths nothing real. Though it is fun to tell people about my family. It is more fun to tell them about the myths and the reality of what is true. 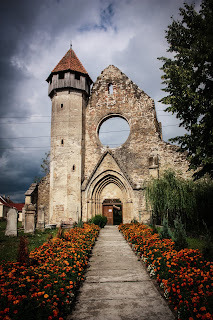 There is far more interesting facts in the real Transylvania than any where else. Vlad Tepes, prince of Wallachia, - real person, Count Dracula - not a real person. Many people and cultures living in the area -Yes. All in harmony- not exactly.